Our vision is to be the world’s most progressive and desired premium car brand. After decades at the forefront of automotive safety, we have quietly become one of the world’s most tech-intensive car brands. We are driving the digital transformation by expanding our competences and capabilities within the areas of Artificial Intelligence and Machine Learning, and our company have never before been on a asuch an exciting tech journey as it is today. 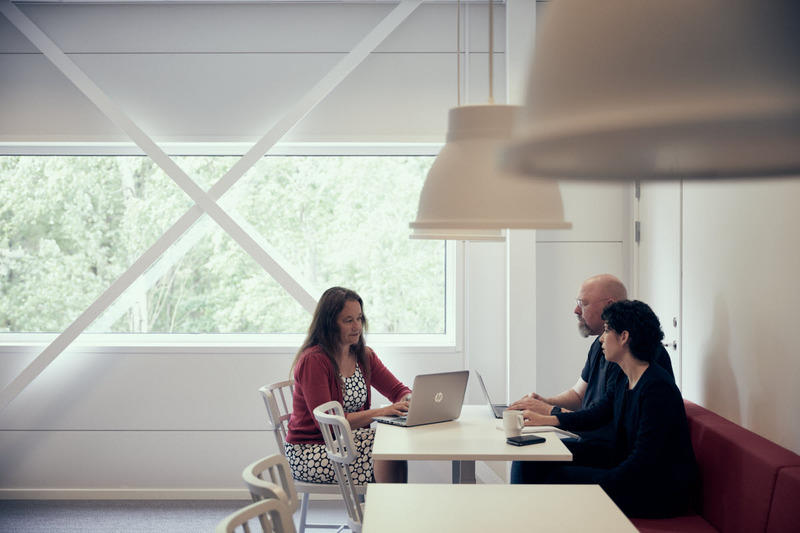 The Machine Learning & Artificial Intelligence Center of Excellence in Volvo Cars is responsible for setting up and driving the integration of company´s overall machine learning strategy. The department also handle competence growth and external collaborations within the field of machine learning. Our team is cross-functional, consisting of Data Scientists, Machine Learning Engineers and Software Engineers developing product applications and services with direct or indirect connection to our cars. Now we are looking for an experienced Data Scientist to complement our team by building workflows to extract knowledge and insights from a wide range of data sources in order to use them in the best way possible. 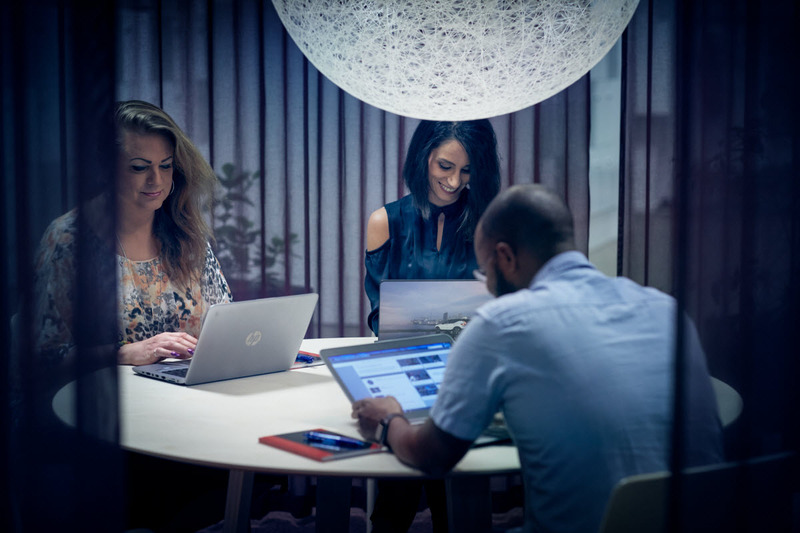 As a Data Scientist, you will be responsible for turning data into insights using machine learning techniques, design and build AI tools to automate analysis processes. You will be applying an agile mind-set and using the latest analytics tools & methods to understand, predict and bring our data to life using modern visualization techniques. The Data Scientist is concerned with building quantitative models out of data, setting and verifying the assumptions for the models, testing and maintaining models, and choosing data collection strategies and instruments. This engineer knows what things can go wrong very quickly, when the underlying assumptions for a model are no longer valid, and is taking on the responsibility for transparent and clear communication to the team what those assumptions are. You can expect to work in a dynamic environment within a team of computer scientists, mathematicians, statisticians and physicists and work in a global company. 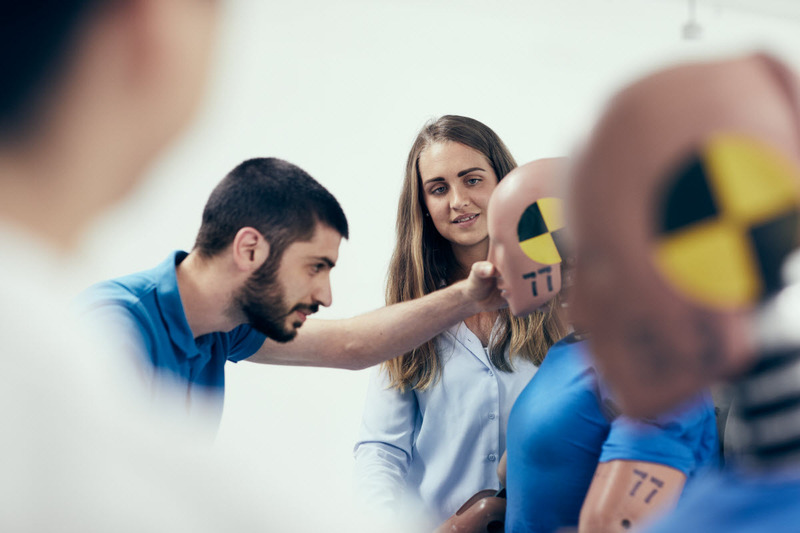 In this positions you will be offered full support for continuous personal development at all levels with our own “Volvo Cars School of Data Science” program. You can become a part of the Volvo Cars overall machine learning strategy development and play with lots of data with wide range of application domains. You will have the opportunity to collaborate with universities and research institutes,as well as attend the machine learning conferences. We believe you have a PhD or M.Sc. degree in Statistics, Computer science, Applied mathematics, relevant engineering or other equivalent field with proven experience achieved by other means. To take on this role you need to have at least 5 years hands on experience in the industry and have a good understanding of the complexity and challenges that might arise. You have strong mathematical background and a good understanding of relevant statistical techniques. The languages we are using are R, Python, Julia, Scala, Matlab, hence you need to be fluent in at least two of those languages. However you need to be fluent in English and have some experience from industrial and global environment. If you have a driving license “B” is desired, but not a requirement. On a personal level you have strong visualization, presentation and communication skills. You are good at creating networks, collaborating and use the connections in a way of sharing knowledge and contribute on various areas. You are results oriented person, structured and analytical with high ability to drive and implement changes on different levels of the company. You are flexible and able to act agile, you have astrategic and holistic approach embracing the surroundings and company´s needs. You are comprehensive thinker and your academic background who knows how to use knowledge and connect dots that leads to the complete picture by using a holistic approach. If you are passionate about artificial intelligence and machine learnig and have been from always a car enthusiast than this might be an ideal position for you. You can join your passions and bring in relevant value on our transformation journey and future generation of electric vehicles. If you have any additional questions regarding the position you are welcome to contact Hiring managers, Peter Ewerstrand, +46 70 820 40 55 and Erik Hjerpe, +46 72 371 64 56. Regarding recruitment process please contact Recruiter, Martina Damis, +46 72 888 98 79. Your application, written in English, should include CV and cover letter and needs to be registered in our system as soon as possible, but no later than, March 20, 2019.